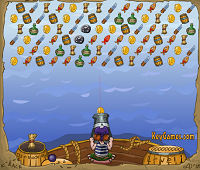 Help me pirate through this garbage in this Pirate Dream bubblegame! 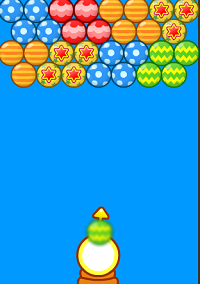 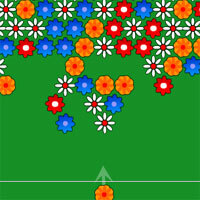 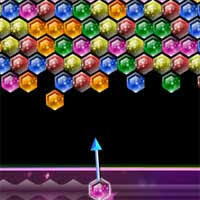 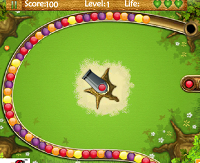 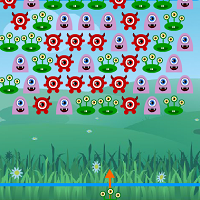 Shoot the cannon up the air and combine 3 objects to make them disappear. 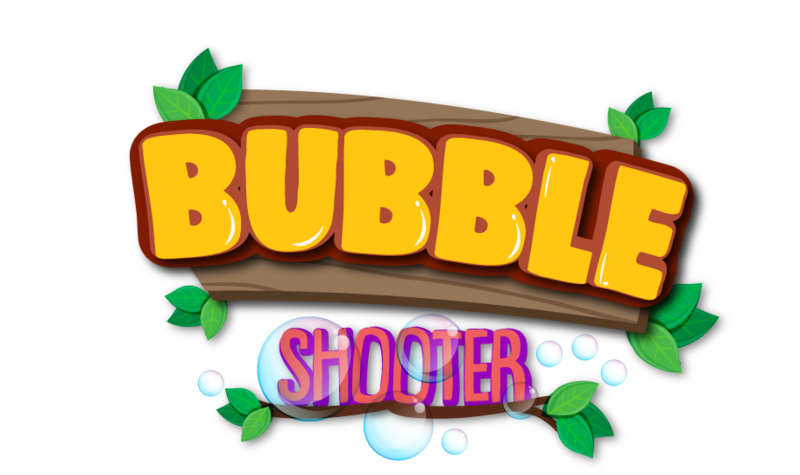 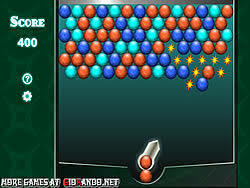 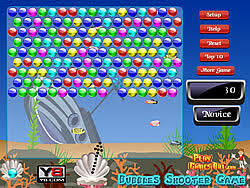 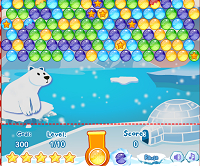 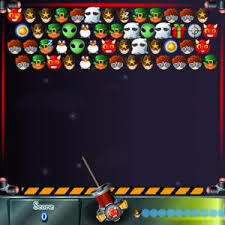 The more you shoot in this bubble game, the harder it gets.Good Luck!